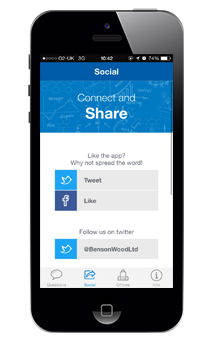 The Benson Wood App is an ideal companion for any business owner or manager based in the UK. 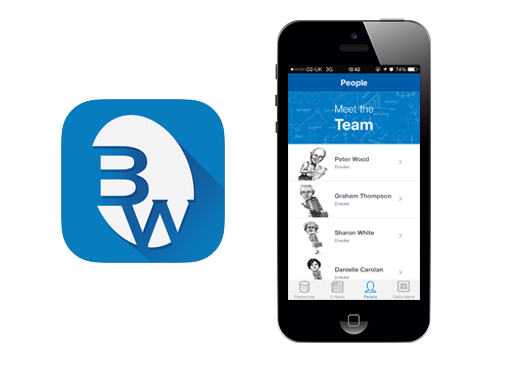 This class leading FREE app delivers essential information, in-app support and tools to make managing your business less stressful. To access the App via iTunes click the button below.